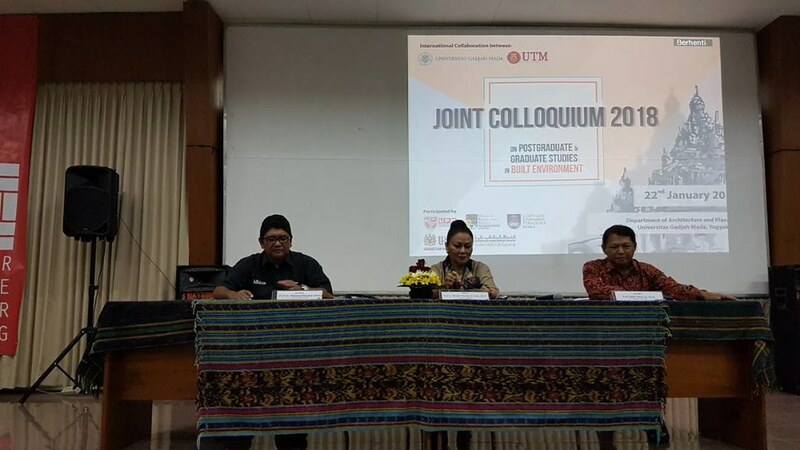 Greenovation Research Group at Faculty of Built Environment succeeded to organize the Joint Postgraduate Colloquium 2018 with Department of Architecture and Planning of Universitas Gadjah Mada on 22 January 2018. 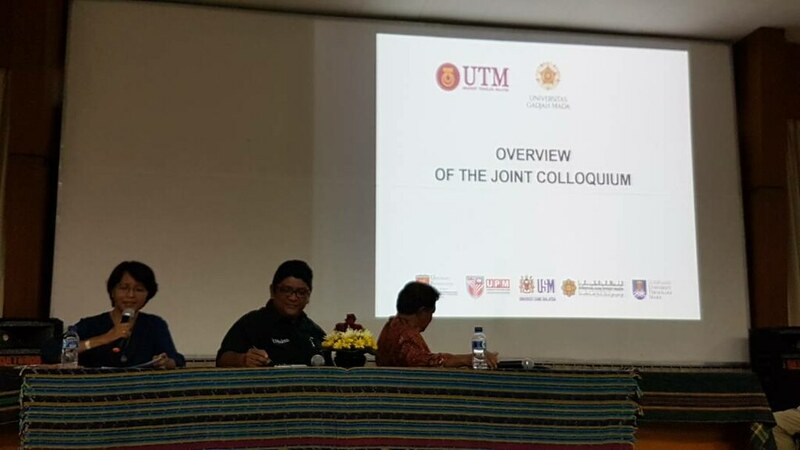 58 PhD and 68 master candidates from 8 Malaysian universities and 3 Indonesian universities participated in the colloquium. 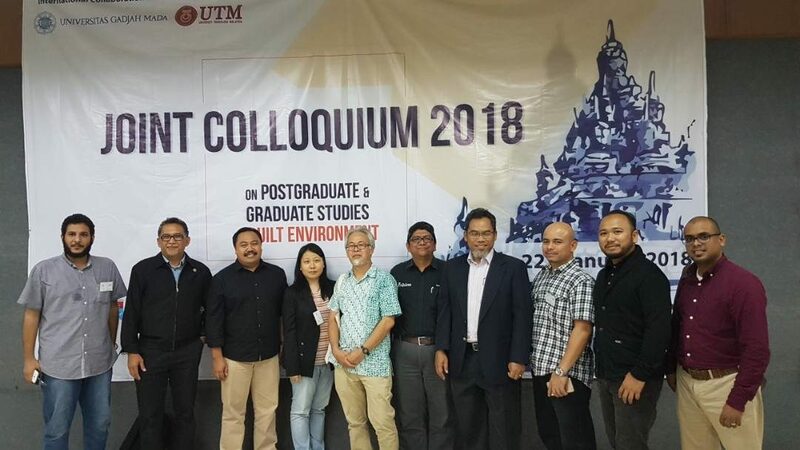 17 academics from Malaysia served their time as keynote speaker, moderator, discussant and co-chairman at the one-day event. 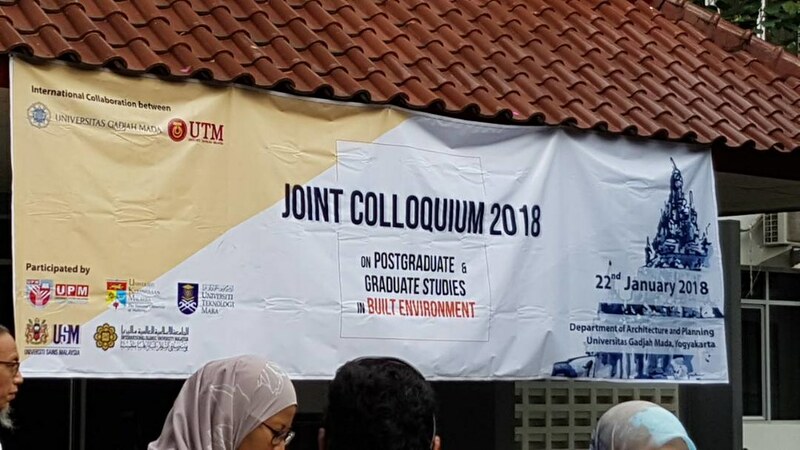 It was a debut joint program towads the betterment of postgraduate studies in built environment. 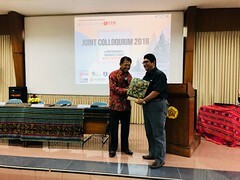 Apart from students from Malaysia and Indonesia, students from Saudi Arabia, Thailand, Surinam, and Poland presented their research materials.